Online mazes are a fun online activity that kids from preschool all the way up to middle school enjoy. They'll have a great time and you'll know that they're improving their problem solving skills at the same time. These online mazes are organized into easy, intermediate, and hard. Most of them are presented as maze games but some are simple online mazes where your mouse simply acts as the pen. If you're looking for some more mazes, you can find thousands of free printable mazes that you can print out on your computer and then hand over to the kids. There are many other free printable activities for kids as well. 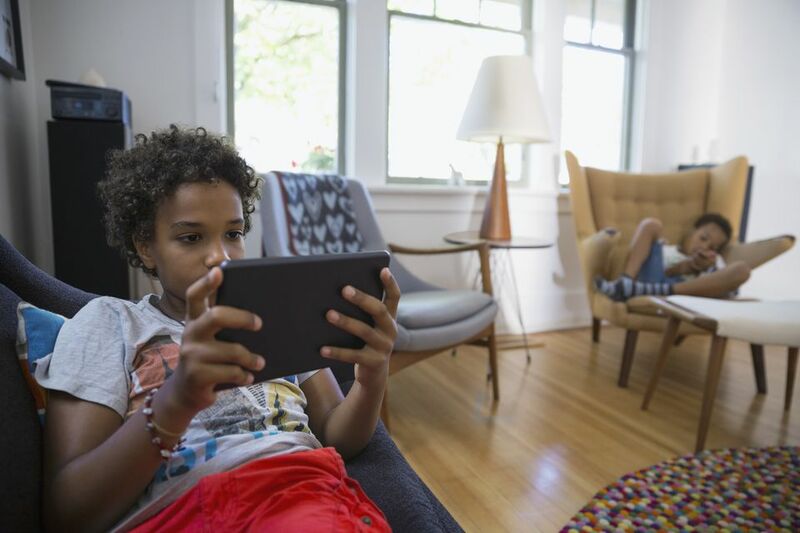 Your child might also enjoy other free educational online games like connect the dots games and online color by number games. These are easy online mazes that are great for preschool and Kindergarten kids. Animal Maze: Play easy online mazes while learning about animals. The A-Maize-ing Maze: Help Farmer Ned round up his animals in this easy online maze. 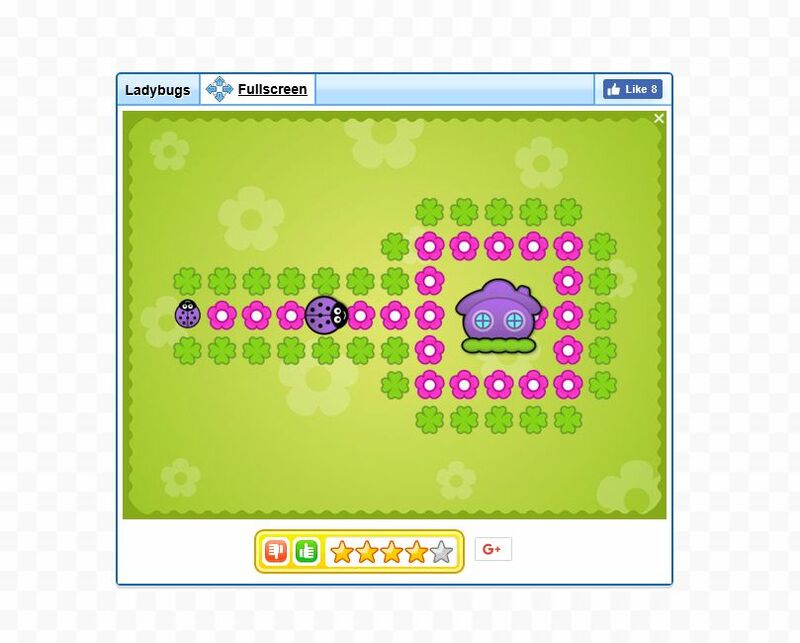 Ladybugs: Guide the ladybug to her home in this online maze game for kids. Turtle Maze: Guide the turtle down the path to reach the apple. Cars Maze Game: A simple online maze where your toddler will get to guide a car along a street. Rocket Maze: Take your rocket to the orange star as fast as you can. Watch out for the spinning planets though, they'll take you right back to the start. Fish Maze: Lead the fish through the bright yellow maze to move onto the next level. Soccer Ball Maze: Take the spinning soccer ball through a maze filled with dangerous ants that will take you back to the start. You'll find these free online mazes get a little tougher and are perfect for kids in grades 1-3. Fun Maze: Stick with the current level of the online maze or switch to a more difficult one. Medium Maze #1: Use your mouse like a pen to get from the start to the finish of this online maze. Medium Maze #2: Another intermediate online maze where you'll need to get to the finish by using your mouse. A Maze Race II: This online maze game starts off at an intermediate level but moves on to challenging as the levels progress. Online Maze: Here's an intermediate online maze where you'll need to guide the red ball to the star. Moving Maze: This online maze moves on you! You'll also want to keep an eye out for obstacles moving across the screen. Emily and the Magic Maze: Guide Emily through the maze and help her collect candy and golden keys along the way. Kwala Maze: Help Kwala find her way back to Boowa while collecting all the cheese along the way. Watch out for those ghosts though! Mummy Maze: You've got to be quick in this Mummy Maze to make sure you make it through without getting touched by the very fast walking mummies. Green Maze: Get the red ball to the yellow star. See how fast you can go! Here are some hard online mazes that kids in grades 4 and up will love. Hard Maze #1: A very difficult maze where you'll use your mouse as a pen. Hard Maze #2: Another very hard online maze. Can you solve it? Super Maze Time Attack 2: Not only do you have to worry about making your way through this maze, you also have to collect diamonds and avoid flying obstacles. Maze Evolution 3: Don't be fooled by the first few levels of this online maze, it quickly gets very challenging. Maze Runner: Enjoy this 3D maze based on the movie Maze Runner.